Apple is known for its constant release of its signature iPhones over the years. Its eleventh generation model, the iPhone X, came out in 2017. The following year, the iPhone XR was introduced. 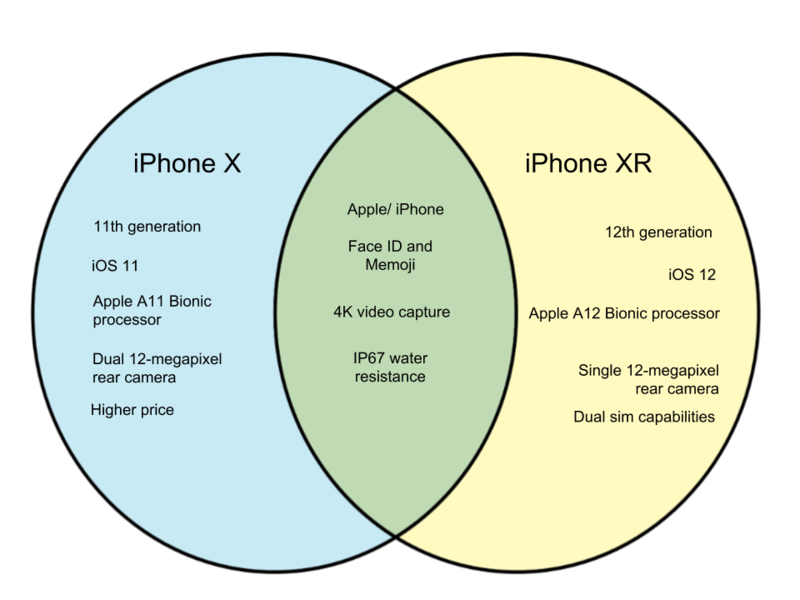 Here, we will feature the differences between the iPhone X and XR. The iPhone X is an eleventh generation iPhone manufactured by Apple. It was announced by the company in lieu of the iPhone series’ tenth anniversary. 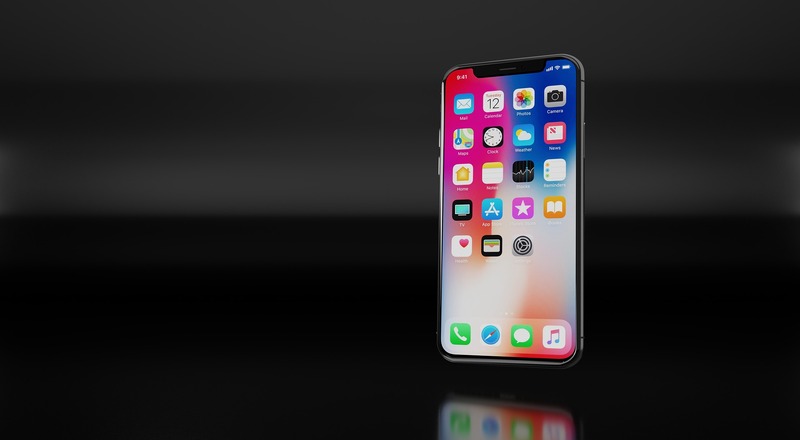 The iPhone X is said to have distinguished itself due to several new features that had been introduced with the model. This includes a new bezel-less design, the lack of the Home button, the introduction of Face ID as opposed to the pre-existing Touch ID, wireless charging, and the first ever OLED screen technology in iPhone history. These implementations were made with Apple’s vision of technology of the future. There are, however, some issues raised with the new model, particularly with its Face ID feature. In 2018, the iPhones XS and XR were introduced and the X model was shelved, making it the iPhone with the shortest tenure among its counterparts. The iPhone XR is a twelfth generation iPhone that uses a 6.1-inch Liquid Retina display that is said to be the “most advanced and color accurate in the industry.” Unlike the iPhones X and XS, this model features more color choices for consumers to choose from. This includes black, white, blue, yellow, coral, and red. The iPhone XR is relatively cheaper than its other X counterparts, and is also the best selling iPhone in 2018.